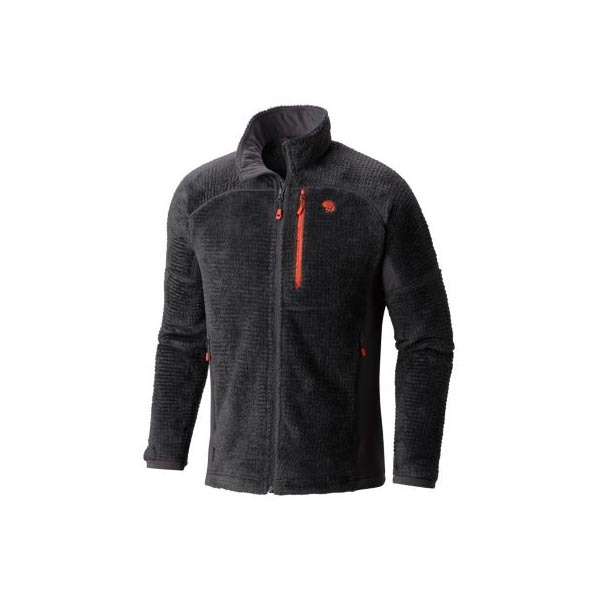 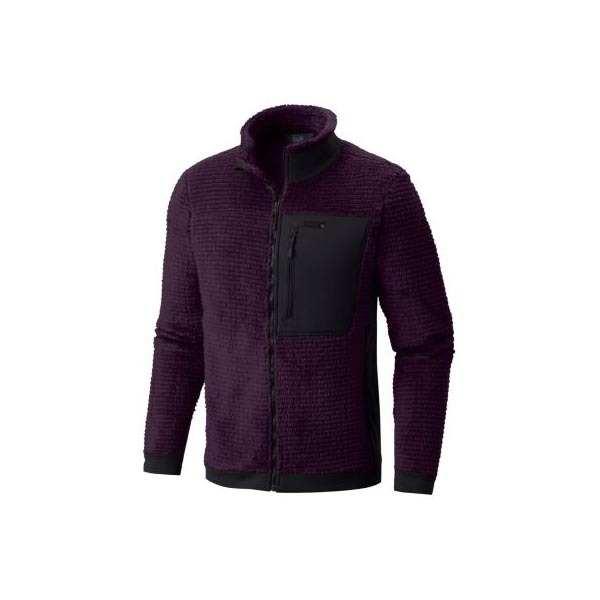 Warm, soft, and comfortable--fleece just doesn't get any better than this. 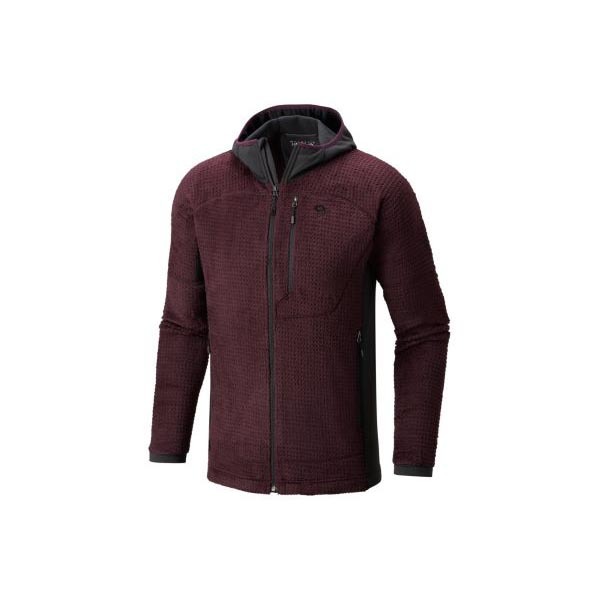 The Monkey Man™ Grid II Hooded Jacket boasts Polartec® High Loft™ fleece throughout the body and a flat face stretch fleece on the side panels and hood. 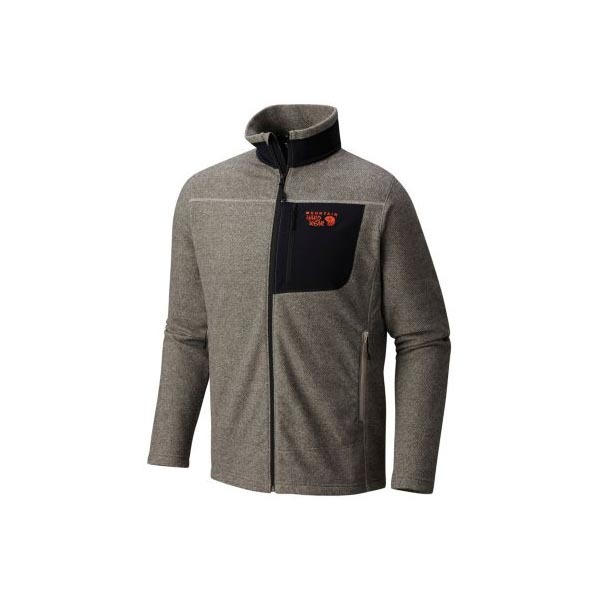 This 100% polyester fabric offers outstanding warmth, comfort, and breathability, but does it without adding bulk. 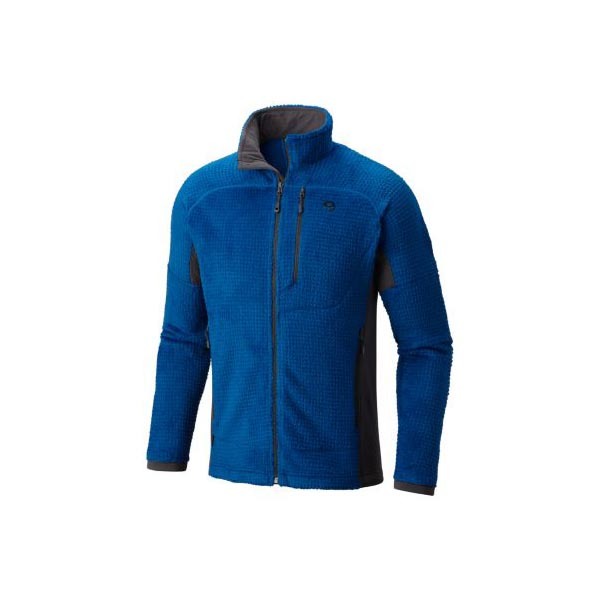 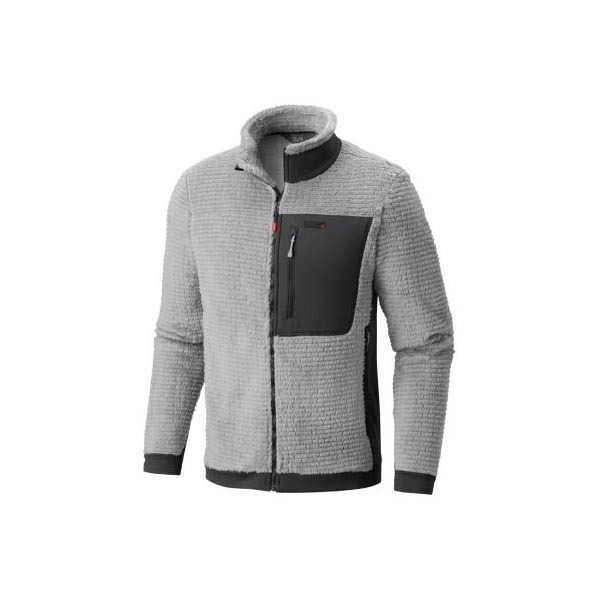 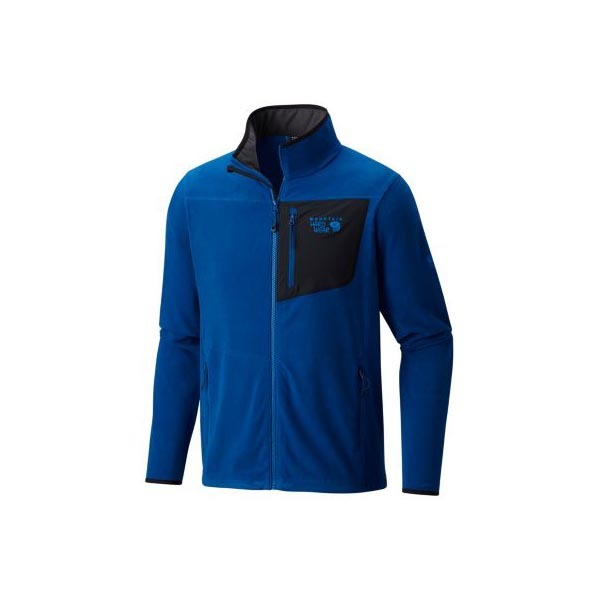 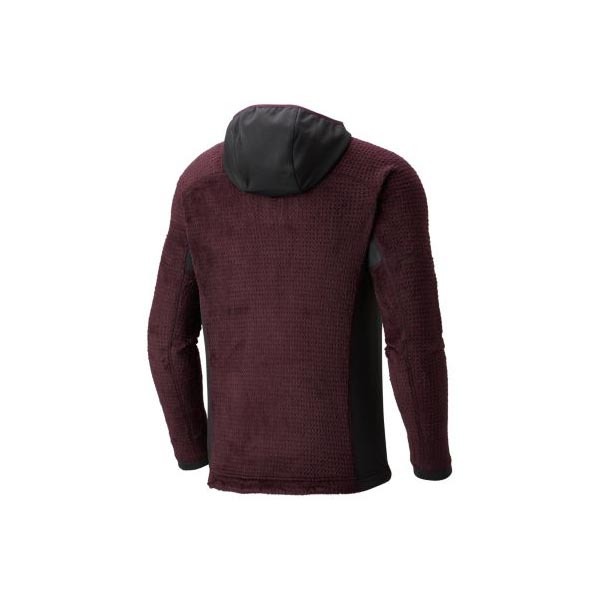 Extremely adaptable, the jacket makes a great, insulating mid-layer.